People love their lattes. We mean, really love their lattes. So much so that those overpriced cups of coffee can actually affect the price of real estate in the surrounding area. It’s true. 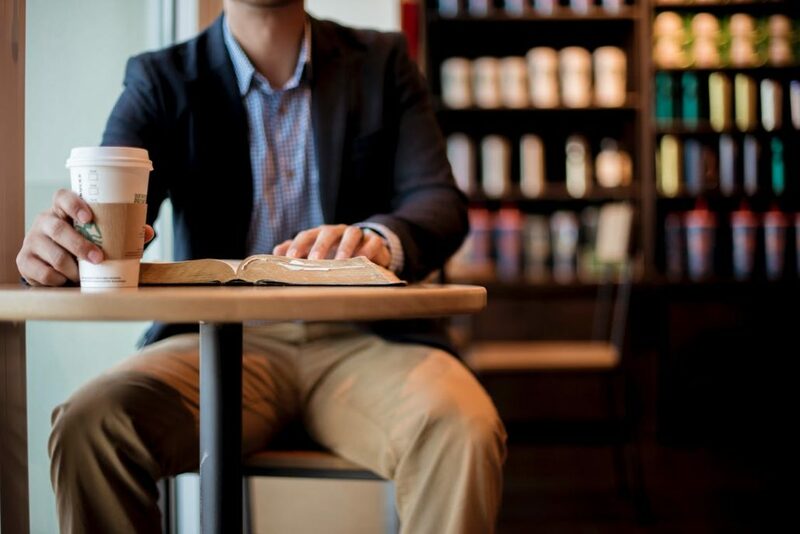 Researchers have found that the proximity of a home near a Starbucks actually helps increase the value of that home. And, in a related trend, the same is starting to happen for upscale food stores such as Whole Foods or Trader Joe’s. What an awesome gift for a real estate broker or agent. You may have some listings for properties that are mediocre, but promote the fact they are near one of these cool specialty establishments, and just like that, you added whipped cream with mocha sprinkles to that listing. It’s called SpatialMatch, and it is offered by Home Junction, specialists in developing WordPress real estate websites and creating hyper-local data widgets. Here’s how it works: You embed the geo-based real estate map search tool widget onto a website. It’s a very simple process, mostly involving adding a few lines of code. But those few lines of code create access to a tremendous database of local businesses, schools, roads, hospitals and other amenities. That database is also then spatially oriented in map form so it can show the distance relationship of those data points to any property. As for home listings, the SpatialMatch platform is then integrated with an IDX feed for local MLS listings. Put all this together, and now you have a real estate map search tool available on your website to attract home buyers. This works by pulling up property A on the SpatialMatch platform. Then using the business search function to find coffee shops and restaurants within a certain radius, say, five miles. Does a Starbucks pop up? A Whole Foods? A Trader Joe’s. If so, bingo, you just created more value for a property without adding one kitchen cabinet or a new gallon of paint. There’s more. Say there isn’t a Starbucks nearby. Maybe it is 10 miles away. So what, run a search and point it out on the map. On a map, objects are closer than they appear. That location will still have appeal. Better yet. Perhaps you don’t have the Starbucks or the Whole Foods or the Trader Joe’s. Find other gems using the SpatialMatch tool. Or maybe there is a five-star Italian restaurant nearby. Maybe a yoga studio with an instructor who once worked stretched with movies stars. The possibilities are endless. Do a little digging on Trip Advisor or Yelp. Create your own version of the “Starbucks Factor”—you don’t necessarily need green-bibbed baristas to make a property attractive. If you don’t want to add the map platform, you can always just order a raw data feed from Home Junction in the format you prefer. You can still show a list of local businesses and their distances from any address. This is the age where consumers want more. Mainly, because they have technology at their fingertips that allows them to search for more. With the SpatialMatch real estate map search tool platform, you will position your website as the first go-to place to find that special go-to coffee shop, restaurant, golf course, etc. To learn more, check out Home Junction’s raw data page under “Points of Interest” real estate map search tool.